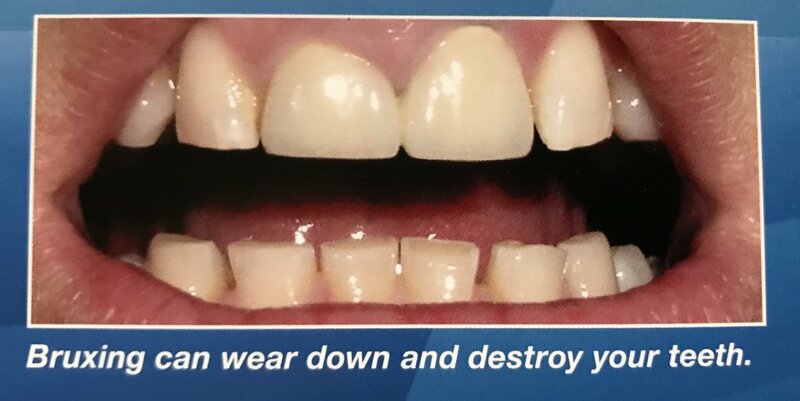 Teeth grinding can be caused not just by stress and anxiety but by many other things like sleep disorders, an abnormal bite or teeth that are missing or crooked, and food related causes. People who drink alcohol and smokers are approximately twice as likely to grind their teeth. Although in adults teeth grinding is often the result of stress, the same is not always true with children. Other possible causes of teeth grinding in children include daily activities and food. 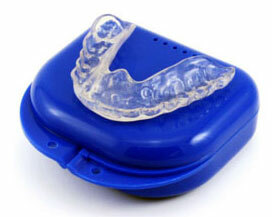 You can reduce the risk of wear and tear of your existing healthy teeth by using a occlusal guard (AKA night guard). a clear, thin removable device, a night guard is custom made to fit over your upper or lower teeth as you sleep, to prevent teeth grinding. In addition to relieving head, neck, jaw joint, and shoulder pain, it will protect your existing teeth and your dental restorations. It is highly recommended for those who have crowns, bridges, implants, and dentures, to offset the effects of this often-subconscious habit that occurs during sleep.